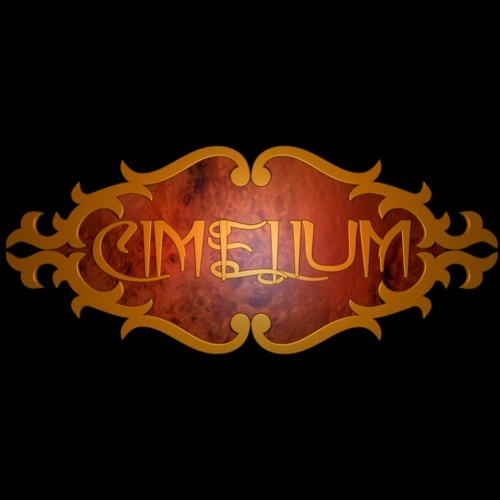 Cimelium is a Chillout, Ambient and Electronic Ethno Music Project created by Juergen Wolther aka alionsonny from Hamburg/Germany. It developed out of a musicalbum project by alionsonny, titled "Alion Meditations". During the composition of the songs for that album, he recognized, that this album project deserved to become a full music project on it's own. He also recognized by the time, that the sheere number of musical styles and genres he covered in his repertoire confused a lot of people in his audience. So he decided for a controlled musical shizophrenia and split his musical identity to give each musical style a own artistic identity. One of those identities is Cimelium which is a medieval term derived from the greece word keimḗlion, which stands for a treasure.